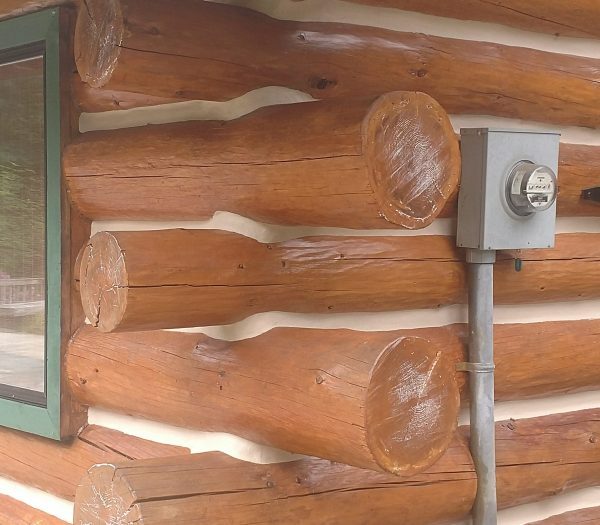 Chinking protects the home from heat loss and prevents bugs and other critters from entering through cracks or gaps between logs. 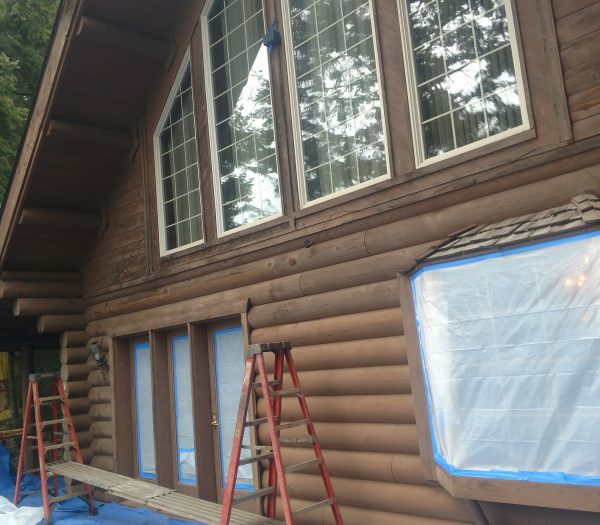 We offer a wide variety of colors as well as a less visible option to ensure the cosmetic look you want as well as the protection you need. 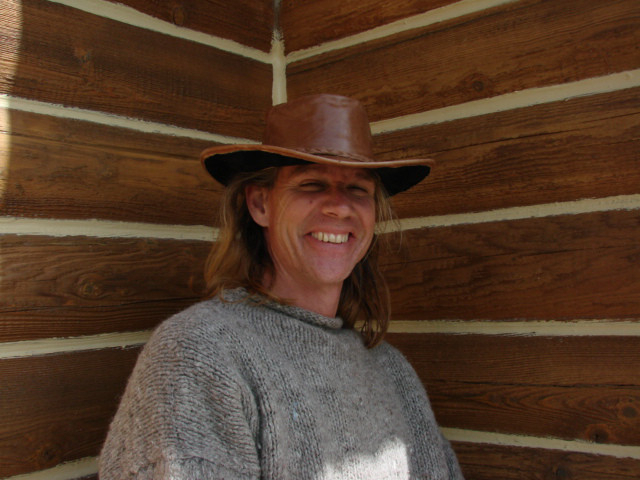 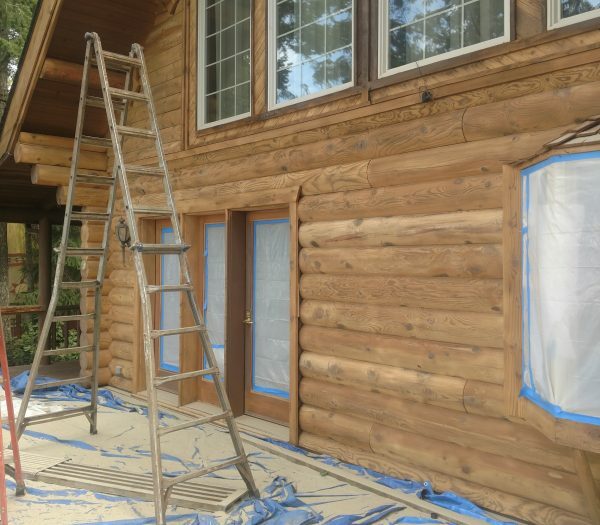 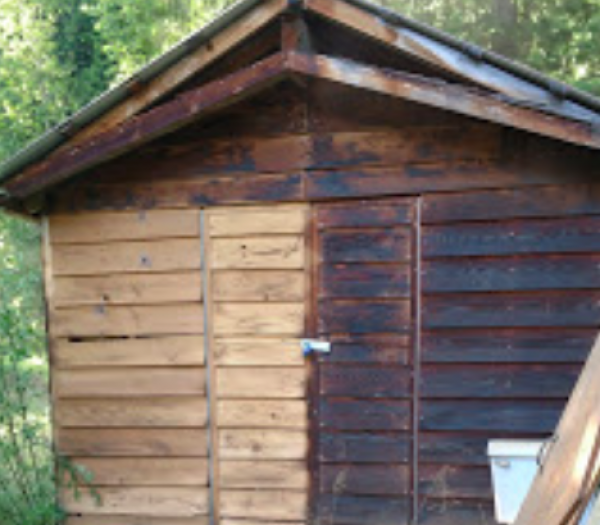 Log home restoration is an adventure in artistry and we always strive to create masterpieces. 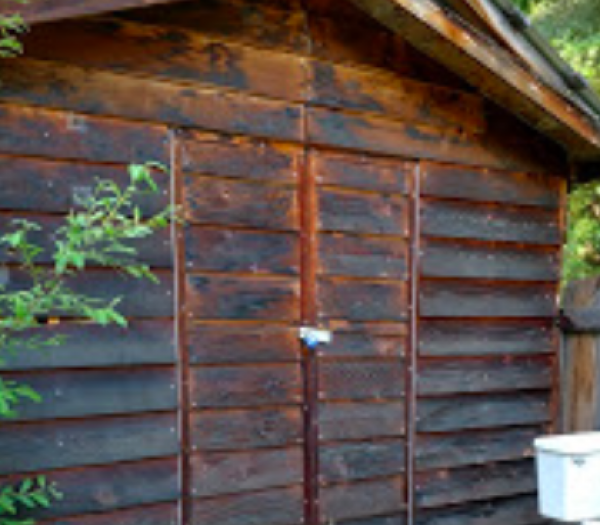 For us, there is nothing more important than the look and longevity of your home. 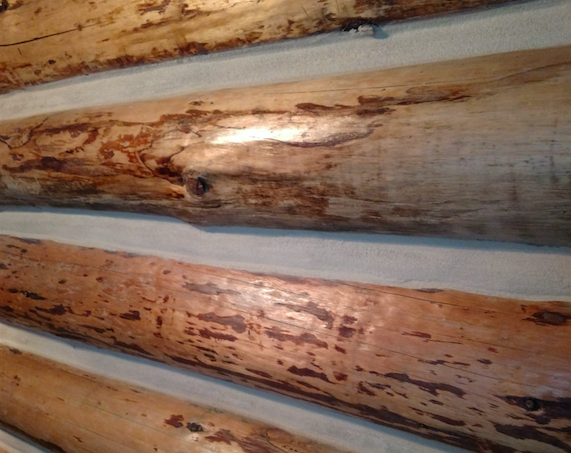 Our experience and dedication make us experts in enhancing and preserving the natural beauty of wood. 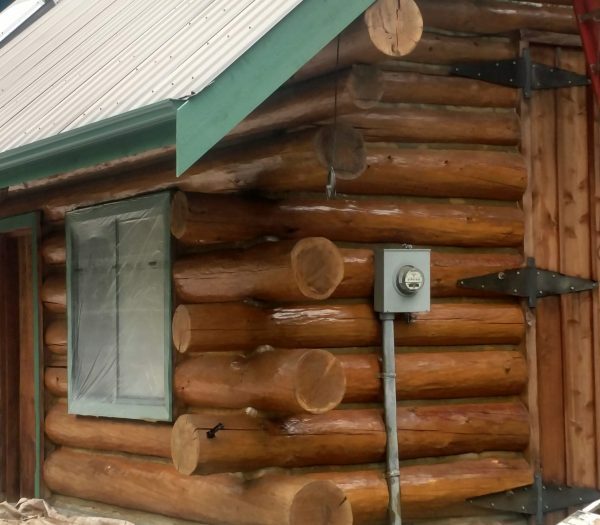 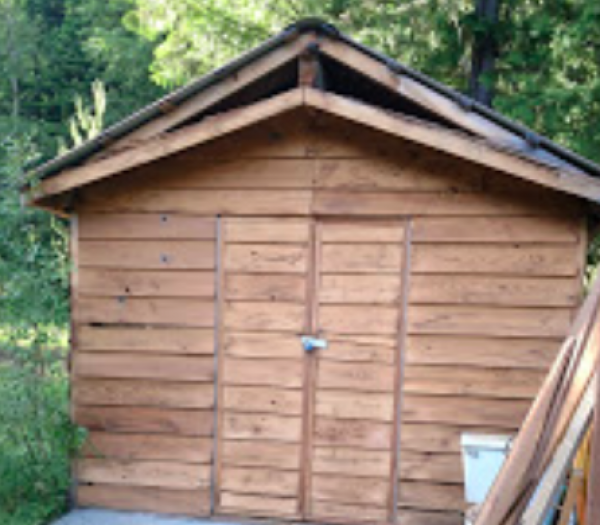 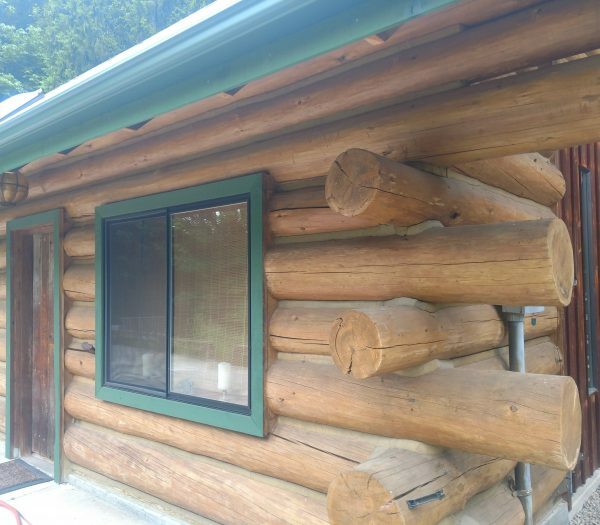 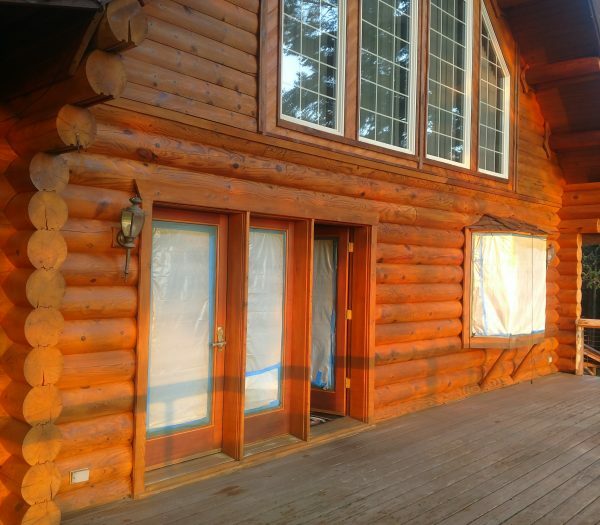 We pride ourselves on bringing artistry into the business of log home restoration. 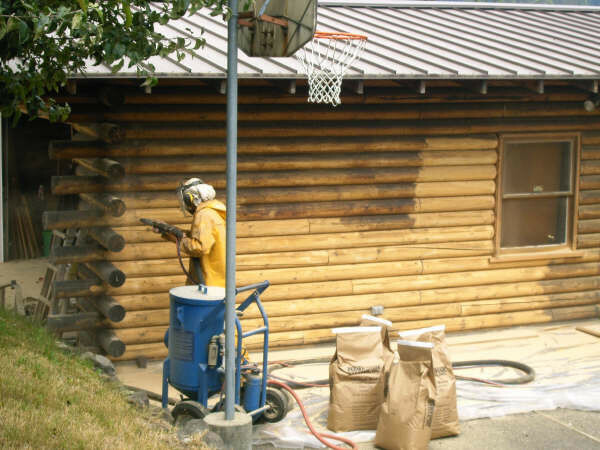 Find out how our services can bring out the best in your home and preserve it for years to come.